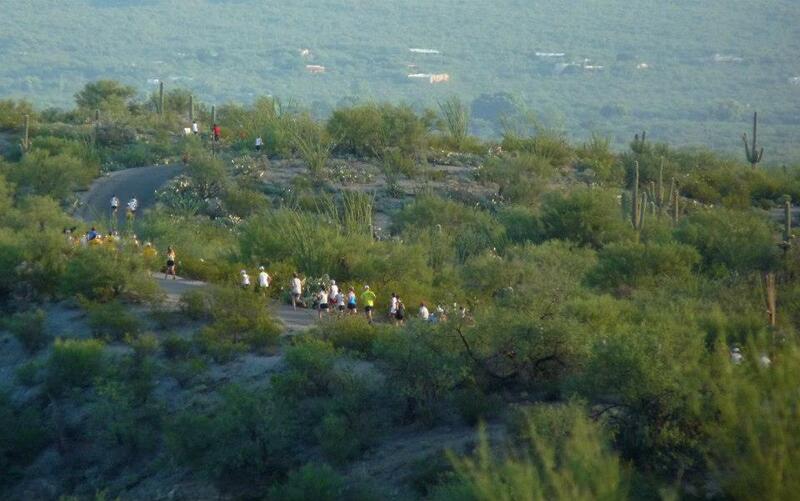 Early registration is open for Tucson's iconic running race. We're capping the total amount of runners at 750, so the 8-milers get first dibs -- we'll open the 5k registration in June! See www.azroadrunners.org for more details. 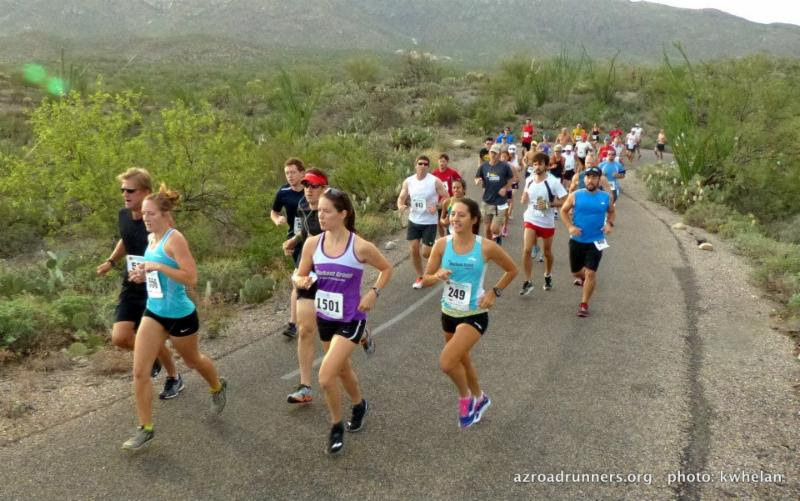 This scenic course and the post-race festivities truly embrace the spirit of the old Southwest, making the 49th Saguaro National Park Labor Day Run a regional favorite.